Elecampane, also known as velvet dock and yellow starwort, is a member of the daisy family that is native to Europe now naturalized elsewhere. The roots of the plant contain a chemical called inulin, a type of fiber common to many fruits used as a natural sweetener in processed foods and as a dietary prebiotic. appearance & aroma Fibrous and light in color without noticeable scent. cosmetic Infuse in oil or alcohol to apply directly to the skin or to make salves, balms and other topical products. industrial Elecampane is a source of inulin, a food additive and dietary prebiotic. safety Be aware that larger amounts of this herb may cause	vomiting, diarrhea and intestinal paralysis, which requires immediate medical attention. People with a known sensitivity to inulin should avoid this herb. 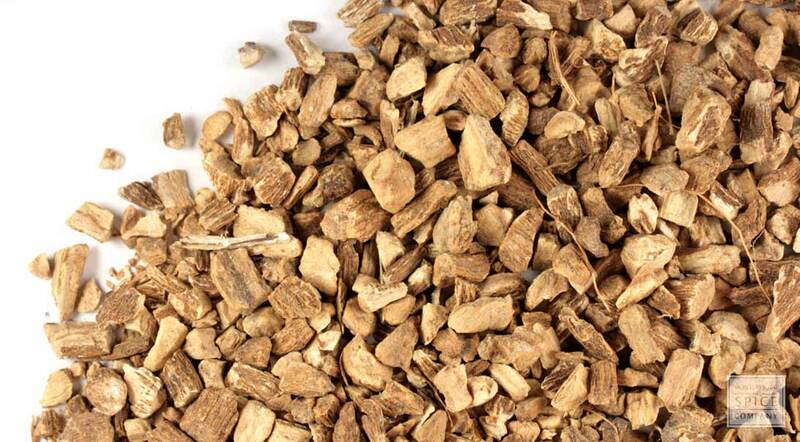 Do not use elecampane root during pregnancy or while nursing. 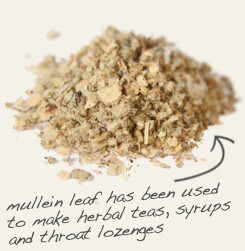 Use with mullein to produce throat lozenges and syrups. 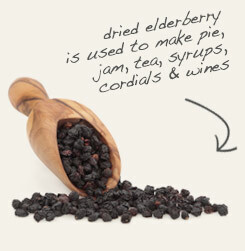 Combine with elderberry in tea blends and tonics. Blend with pleasant-tasting herbs and berries to improve the pungent flavor. Elecampane is a member of the aster family distributed throughout Europe, Asia and some parts of North America. Although the attractive flowers are eye-catching, it is the root of the plant that is harvested to produce teas, tinctures and other preparations. The herb gets its species name in honor of Helen of Troy, who was allegedly holding a bouquet of the flowers at the moment her Trojan prince swept her off her feet. The genus name of the plant provides inspiration for inulin, a natural plant fiber and polysaccharide used to sweeten processed foods. According to Greek legend, Helen held a sprig of elecampane	in her grasp as Paris, the son of the King of Troy, made off	with her from Sparta, where she lived with her husband, King	Menelaus. Later known as Helen of Troy, she left with Paris	willingly, an act of her infidelity that set all of Greece	against the city of Troy and sparked the Trojan War. Some	etymologists suspect that Helen is also the reason	elecampane was given helenium as its species name. Pliny the Elder recommended elecampane to promote mirth, a	prescription supported by Galen, the Roman physician and	surgeon who wrote that the root of the plant is "good for	the passions of the hucklebone." Pliny also praised the	herb's ability to combat the effects of poor digestion with	"Let no day pass without eating some of the roots of	elecampane...to help digestion, to expel melancholy..."